Introducing the Poppy, an instant guest bed. Convert it from stylish cabinet to comfy bed in less than a minute. The unique finishes will complement any decor. Whether you live in a studio apartment or just need an extra bed for overnight guests, the Poppy Murphy Cabinet Bed is a perfect choice. When not in use, the cabinet is a great HD TV stand and can support flat screen TV up to 80 inches. The TV will not need to be moved even when the bed is set up. The bed can sit under a window and can be moved around the room. The Poppy bed comes with the gel top memory foam mattress with cool gel designed especially for this beds. They have a special gel top layer that keeps you cool and comfy all night long. The Poppy Cabinet Bed comes with a limited 10-year warranty. 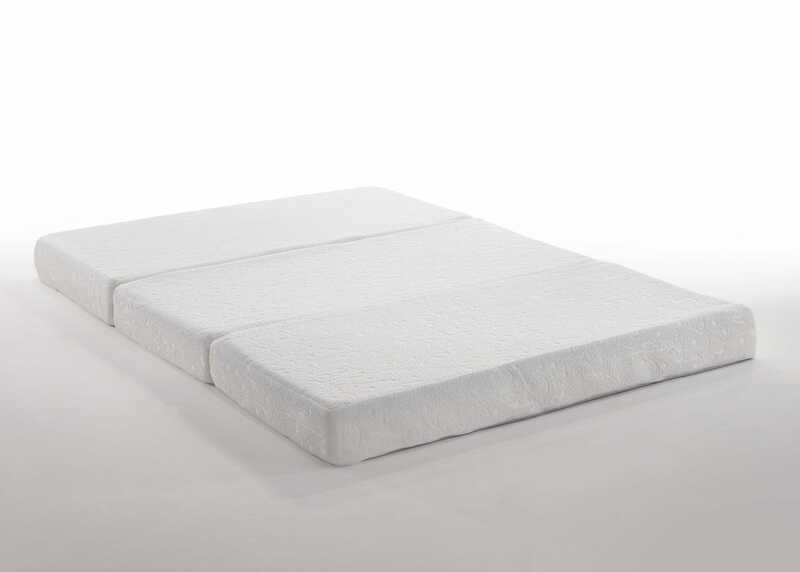 The supplied mattress is covered by a limited 3-year warranty.